Just a few weeks left until the Game Developers Conference kicks off again! GDC is one of the most important game industry events of the year. Dutch Game Garden, a game incubator in the Netherlands, organized a pitch training to prepare independent game developers for GDC. Besides giving feedback on their individual pitches, we also shared some practical tips so first timers have a better idea of what to expect. 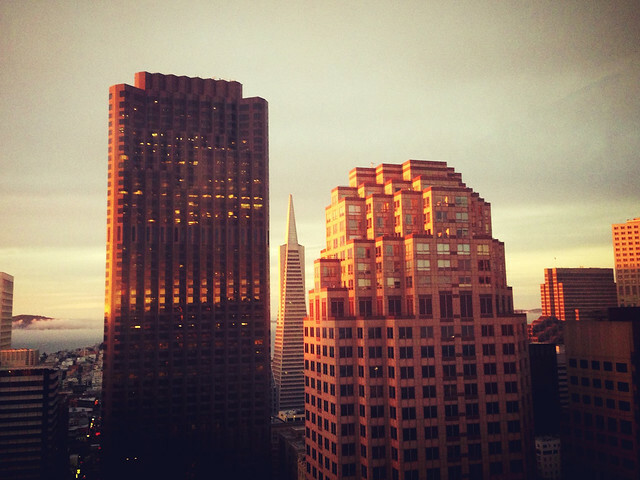 Besides GDC, we also include general tips for non-Americans to get a better idea of San Francisco and American culture. We figured these things would be valuable to other developers as well, so we wrote everything down. Special thanks to Rami Ismail, Richard Boeser, Niels Monshouwer, and Menno Deen for their valuable tips and additions. 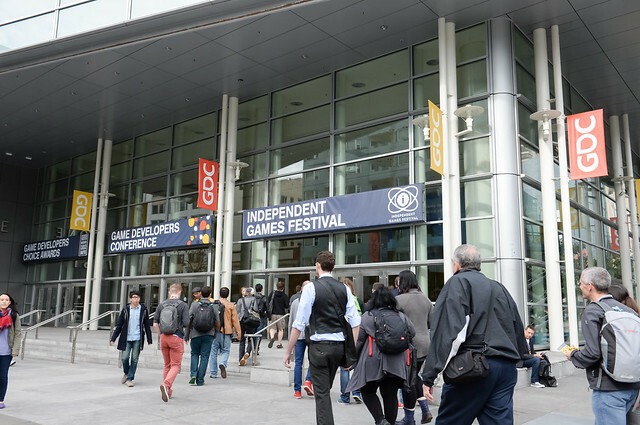 GDC kicks off with various summits on Monday. Try to be in San Francisco the weekend before - on Sunday there are already meetups and pre-mixers happening. It's also a good way to get rid of a jetlag and get an energy buffer. Plan your meetings in advance, and try to pick Monday and Tuesday. This leaves room for you to make appointments on Thursday or Friday with people you meet during the event. Join the GDC party group on Facebook. Make sure you bring enough business cards and promotional material with you. 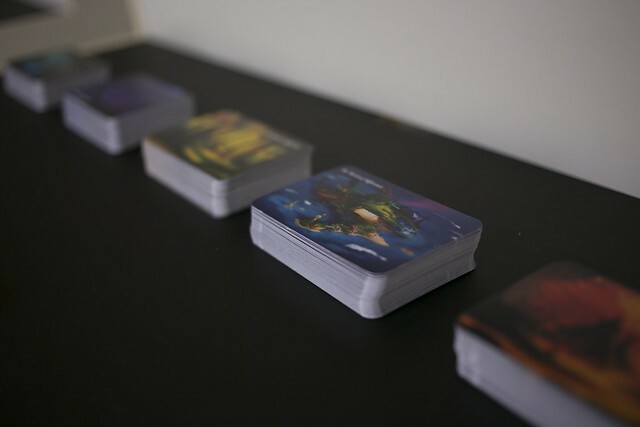 You can make different business cards for different people as well - for example, cards with Steam keys for journalists. Take at least 300 business cards with you and always keep some in your pockets, your badge, and your wallet. Your business card needs to be the standard credit card format, so it fits in everyone's wallet or card case. Practice your pitch, make sure you can tell people the essentials of your game in a few sentences. Always have your game with you, or at least have a video on your phone or tablet. There will be situations that require you to improvise and pitch your game on the spot. Always have a pen with you, in case you run out of cards or need to write down some additional information. Take some deodorant and peppermint with you, to be sure you don't smell. GDC takes place in three buildings: Moscone North, South, and West. North and South are connected underground, West is a separate building. Contrary to what you may think, GDC is not about the talks. Don't waste your time by filling up your whole day with talks: choose 3 or 4 talks you really don't want to miss, preferably if you want to ask the speaker a question. All talks are recorded and will be available on the GDC Vault, a lot of them for free as well. Roundtables or panels can be interesting, because there's discussion you can participate in. A great place to meet independent developers and press is the IGF Pavilion. I highly recommend you play the selection of games there too! The first floor of West has a lot of tables, which makes it an easy place to get some work done and meet people sitting next to you. GDC parties are the best! Although a lot of parties are private, people might be able to get you in if you ask them. Parties generally last until 2am, so don't show up too late. Beware of your voice. Parties are extremely loud. Don't get completely drunk the first night. It's still a business event, and you will need your energy the next days too. Get out of your bubble of people you know! Build your own network, and don't stick too much to people from your own country. It's not weird to randomly join a group of strangers - especially indies! We all know it's hard when you don't know anyone, and most people are super friendly. They are there to meet new people like you as well! People are generally relaxed and informal. Indies and executives have more in common than you might think! If someone approaches you, don't judge them based on their appearance. Large companies employ a diverse array of people. Ask people for their contact information and where they are going to get for food. Add them on Twitter and ask them to follow you. Twitter is essential; email and Facebook are less important. Twitter is fast and easy to get in touch with people. Whatsapp is less popular in the States, texting is more common. Use a phone number only as a last resort. Many interesting people hang out in the lobbies of the W and Marriot hotels. They are accessible for people under 21 as well. The Yerba Buena park is a meeting place for many indie developers. You can find groups of people that you can introduce yourself to. Press and publishers are everywhere, especially at the IGF Pavilion, the hallway between Moscone North and South, and hotel lobbies. Don't be afraid to say no to invites you're not interested in. Your time is valuable. An easy way to get out of a conversation is to give your business card and say you have another appointment somewhere. Think about the goals you want to achieve at GDC: are you interested in a publishing deal, looking for an investor or press coverage? Plan your meetings accordingly. The best way to get a meeting on the spot is to go to the company's stand and ask for it. Make an appointment, leave your business card there, or bluff your way in. If someone tells you something that's confidential, please respect this. Know who you're talking to. You can't expect a Lead Designer to decide on publishing your game. Ask them to introduce you to the developer relations/business people. The strategy of a company can change a lot in a year. 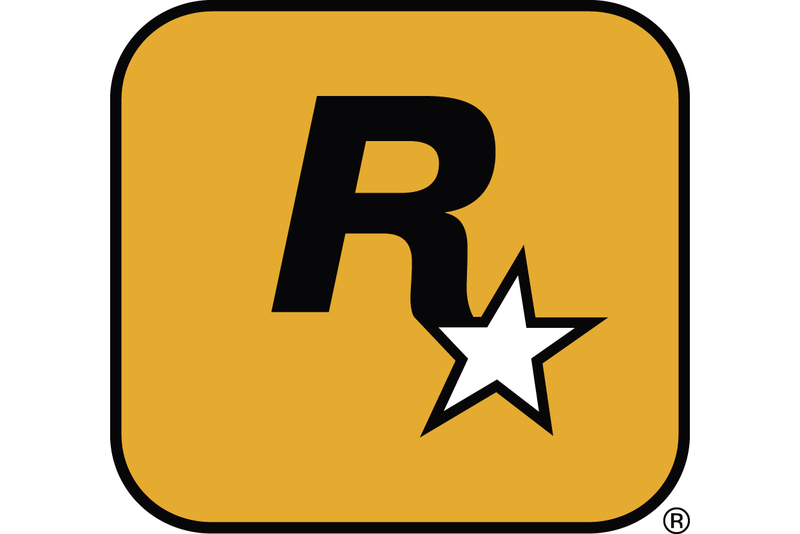 Meeting with a mobile focused publisher today can still pay off long term if they decide to go to consoles later. Be aware of cultural differences. Americans aren't as direct and brutally honest as the Dutch. In most East-Asian cultures, it is custom to accept and present a business card with both hands while looking at it, and carefully placing it on the table. Never put it casually in your back pocket! Research these topics before you go to a meeting. A lot of companies are separated into different regions. Talking to a Sony Europe representative is different from Sony America, so know who you're talking to. Don't accept just any business proposal, make a counter offer. If you feel unsure, avoid using numbers and do some research on it. If someone tries to close a deal with you on the spot, it's usually a bad deal. Give it some time to think it over, and close the deal later. Take your time for lunch. Try to meet a lot of people, and NEVER eat alone. Don't buy food in Moscone Center. Next to it is an affordable food court with lots of game developers eating there. To Dutch people: when you invite someone for coffee, you pay the coffee. Don't 'go Dutch'. Don't sit next to someone in a restaurant, sit across from them. Personal space is a thing. Waiters will ask you a lot of questions about how you like your food. There's disclaimers everywhere about possible harms, but don't be alarmed by this - it's required by law. All prices are prices without taxes, so don't be surprised if you pay 10% more. Also, tip your waiter - 20% is considered polite. Their income really relies on tips. As Europeans (or generally, anyone non-American), it is important to know some things work differently in the USA. It's easy to get a little overwhelmed in a big city as San Francisco, so here are some things you need to know. Check your visa. If you're European, you need to apply for an ESTA. If you don’t have an ESTA you may not be allowed to get on the flight. Get it a few weeks before your flight, just to be safe. It's valid for 2 years. You have to pay with a credit card. Speaking of credit cards: get one! It's extremely challenging to pay with your normal Maestro/VISA debit card, and withdrawing cash using that card is only possible at about one third of American banks. Don't rely on the GDC wifi hotspot. Buy a sim card nearby (be aware that you will have a different phone number) or get a Karma device. Don't try to be funny at the airport border control, or to police in general. Be polite and let them speak. Your purpose of travel is business - don't tell them you come to the USA to work or to sell things, you might get in trouble. You're there for the conference. Make sure you have your hotel's address and business cards ready to show it to them. The BART is a fast and cheap metro that gets you to the city from the airport. Look for the signs. Install the Uber app on your phone - it's a cheap and easy way to get around, especially when you're lost at night. Don't get in the front seat of a cab, it's an European thing and Americans will find it weird. Unless you're with 4 people, of course. Be aware of pedestrian crossings. Not every car will give you right of way. Additionally, cars can always turn right, even at red lights. Be careful when crossing the street! Cars dominate the traffic. Biking is nothing like in Europe - it's considered a lifestyle in America, not a way of transport, and can be very dangerous. If you want to rent a bike in San Francisco, wear a helmet, be extremely careful, and ask the rental place for a safe route that allows you to see the sights. If you are under 21, you can't go into a bar. They will check, so even when you are older than 21, always have your ID with you. Don't smoke on the street or inside restaurants. It's forbidden in a lot of areas. The Tenderloin area is a NO GO. Don't go there. One block really separates a nice area from a very bad one, so pay attention to where you're walking. Every GDC, people get mugged or attacked there. Be safe. We hope these tips are valuable especially to those of you who will attend GDC for the first time! Personally, it will be my fourth time, and I think GDC gets better each time. You see familiar faces, and meet more people each time. Finally, I would like to add that you never know exactly what will happen. Accept that you can't be fully prepared, and random things will happen to you! It's also part of the fun. In case you want to meet me at GDC, contact me via email or Twitter. Dutch Game Garden is a game incubator and business center with 3 locations in the Netherlands. Besides providing studio space, events, advice & matchmaking, Dutch Game Garden's incubation program helps promising game-startups develop into fully-functioning game companies.